Store in a cool, dry place., For Best Before End see side of pack. Oven cook (From Ambient): 1. Pre-heat oven to 220°C, fan oven to 200°C, Gas mark 7. 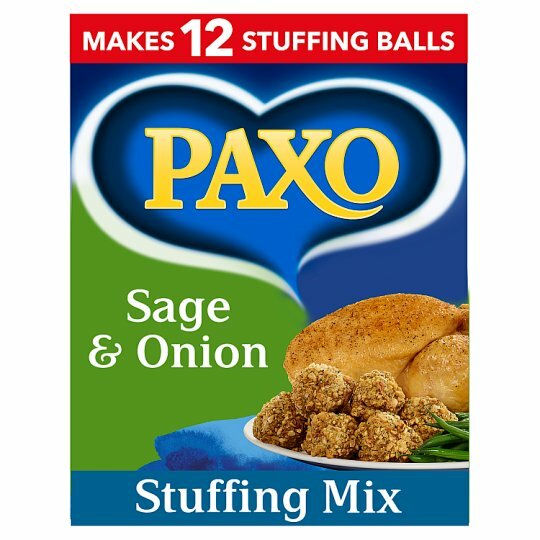 There's so much you can do with Paxo. . .